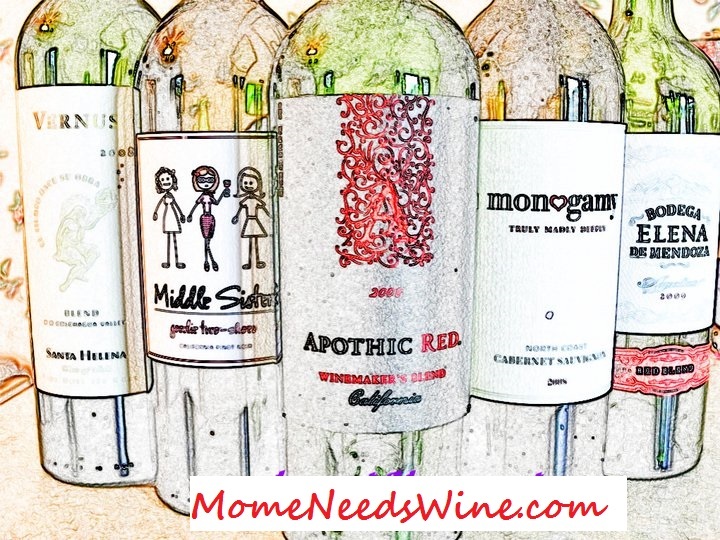 Mome Needs Wine: Love our Puppy, Not her Scratching. We are all in love with our new puppy. She is almost 50 pounds and a big cuddlebug. Unfortunately, she is not aware of her size or power so the kids and I are constantly getting scratched by her claws. She is either jumping up and the weight of her claws are scratching backs, arms and legs or her over enthusiastic approach onto the couch and the trampling of whoever is there causes scratches to the neck and face. We've been stocking up on triple antibiotic cream. Most Walgreens Brand Health & Wellness Products provide the same ingredients as name brands without the price. They also offer a money back guarantee on all their products if you are not completely satisfied. Seeing as we are going through it readily on our wounds, the lower price makes me comfortable stocking up. I also like that every purchase of Walgreens Brand Health and Wellness Products supports preventive wellness services throughout the community through the Walgreens Way to Well Fund™. Walgreens will contribute up to $3 million each year to provide free services such as wellness tests and education. Companies that give back to their communities are the ones I prefer to give my business and money to. "Does a companies willingness to help others and give back to their community make you want to shop with them?" 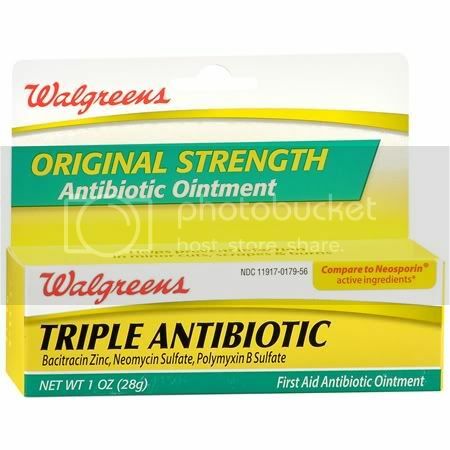 Your basic triple antibiotic ointment. What breed is your 50 lb. puppy? She sounds really sweet. Linda~ charly is a 7 month old doberman. Very sweet, very active. Long and lean.